Zero Motorcycles busted out onto the electric motorcycle scene in 2009 with the Zero S, a slick all-electric street bike. 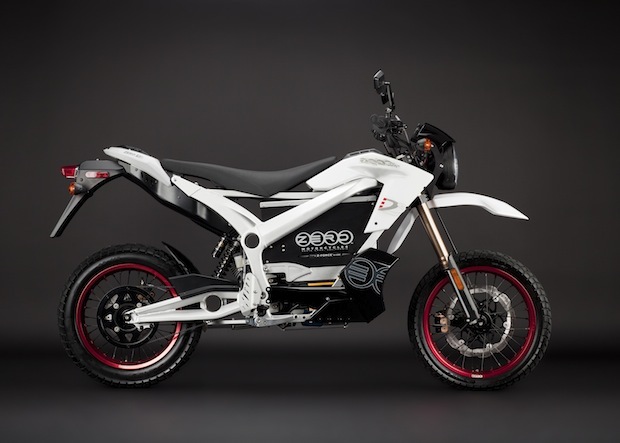 This week, Zero made its intentions to move into the mainstream motorcycling world clear with the announcement of its 2011 lineup, featuring overhauled versions of the Zero S (pictured above), the dual-sport Zero DS (below), the off-road Zero X, and the more expensive off-road Zero MX. battery capacity, and charge up in a standard 110-volt outlet. Tack on the new $595 quick-charge option and charging time drops from four hours to two. 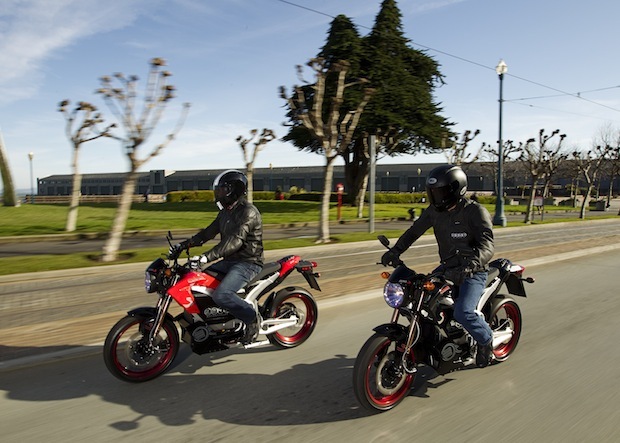 Most riders will probably opt for the Zero S street bike or the Zero DS, both of which top out at 67 miles per hour and have a range of 43 miles. The Zero S retails for $9,995, while the DS costs $10,495. 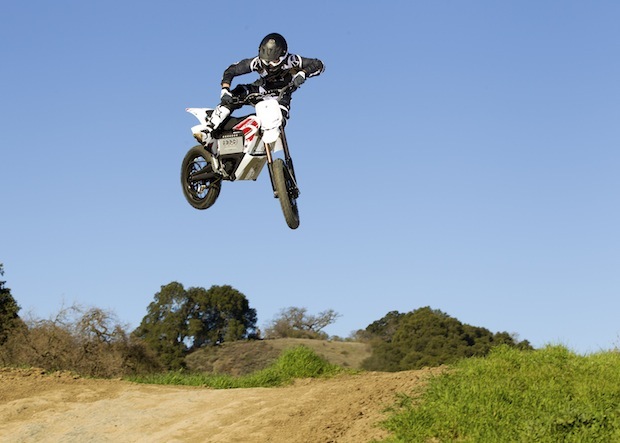 More adventurous bikers will opt for the $7,995 Zero X (a dirt bike intended for trail riding) or the $9,495 Zero MX (above), which is designed for racing, jumping, and stunt riding. Want to check out one of the new Zero models for yourself? The bikes ship next month with a limited two-year warranty.